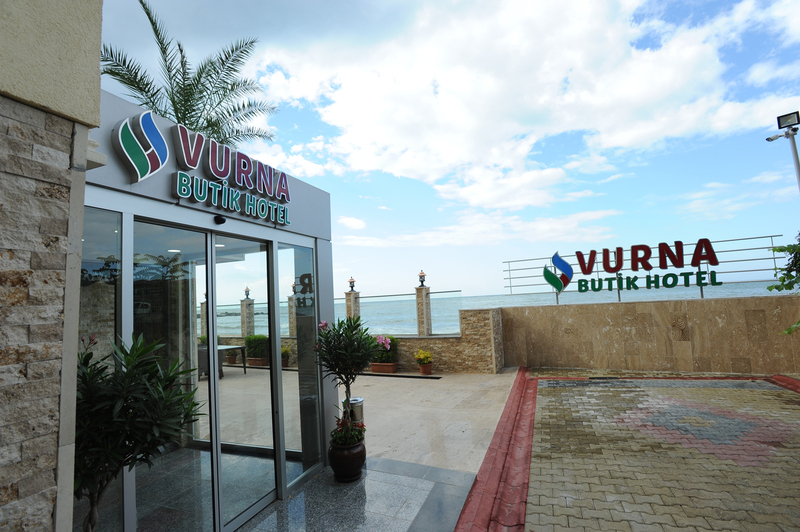 Vurna Boutique Hotel brings green and blue together and serves with comfortable accommadation units on the Black sea coast. Vurna Boutique Hotel is designed with a combination of modern architecture and the latest technology. 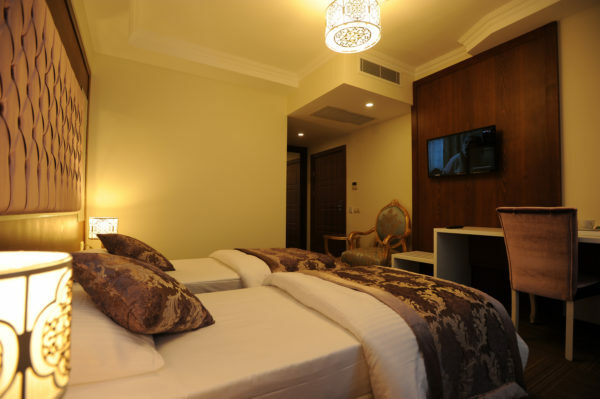 Each room of the hotel is equipped with air conditioner and LED-screen TV. Some rooms have a seating area where you can relax after a busy day. Do not return without doing them. Without visiting the Trabzon castle which is extending to the hills from the sea and best preserved castle in the region. Without visiting Ataturk museum that is a gift of the people for Ataturk which is built by the 19th century civil architecture sample. It is located in Soguksu, 7 kilometers southwest of the city. 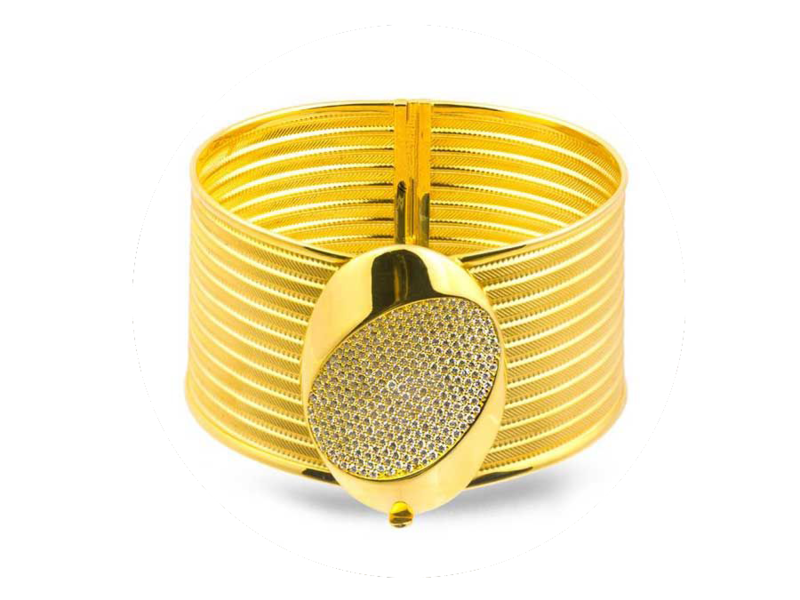 Without visiting the place is known as Fatih or Iran tower which is used as arsenal. without participate in festivals and highland festivities. Museums, monasteries, mosques, tombs, inns, baths, ramparts, civil architecture samples and bazaars are processed as an embroidery to the historical texture of the city. 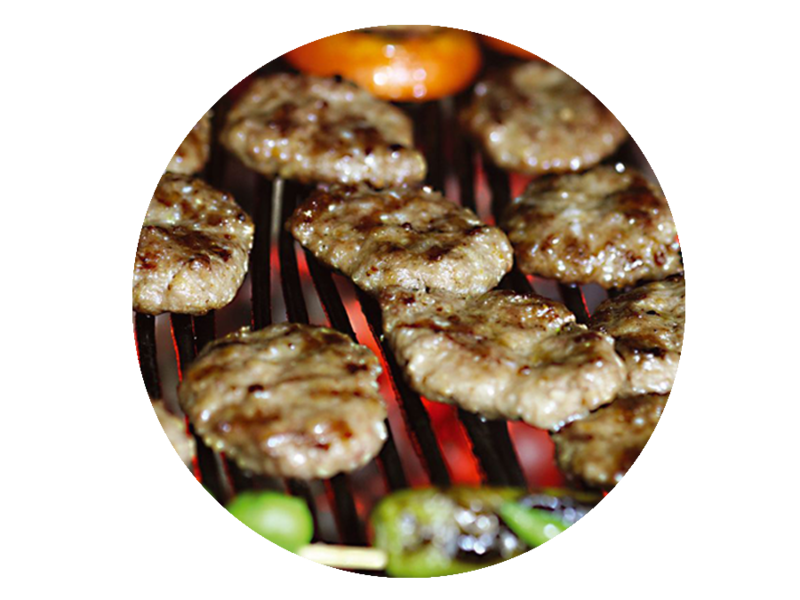 When you come to Trabzon you surely should taste Akcaabat meatballs, Trabzon pita, ‘Kuymak’ and trout. 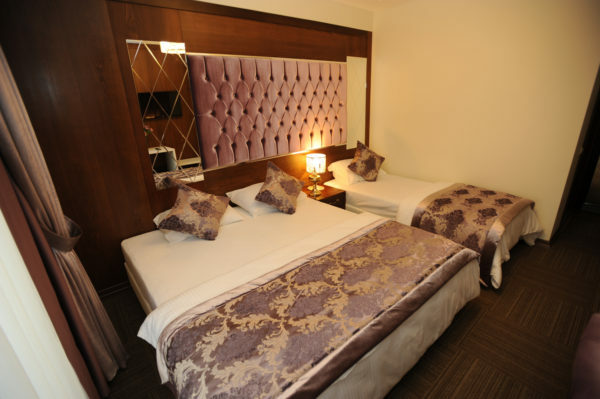 Vurna Boutique Hotel serves in Trabzon which is the one of the most vibrant city in both social and commercial terms in East Black Sea Region. 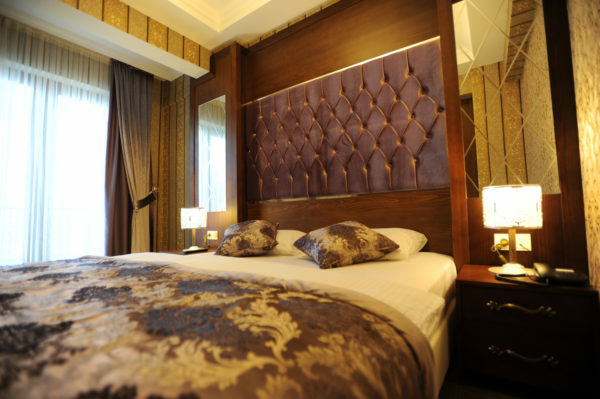 Our hotel has direct access to the Black Sea ring road, the hotel is in seaside position and the sea views are available in all functions of the hotel.Vurna Boutique Hotel is located just 15 kilometers from the airport. 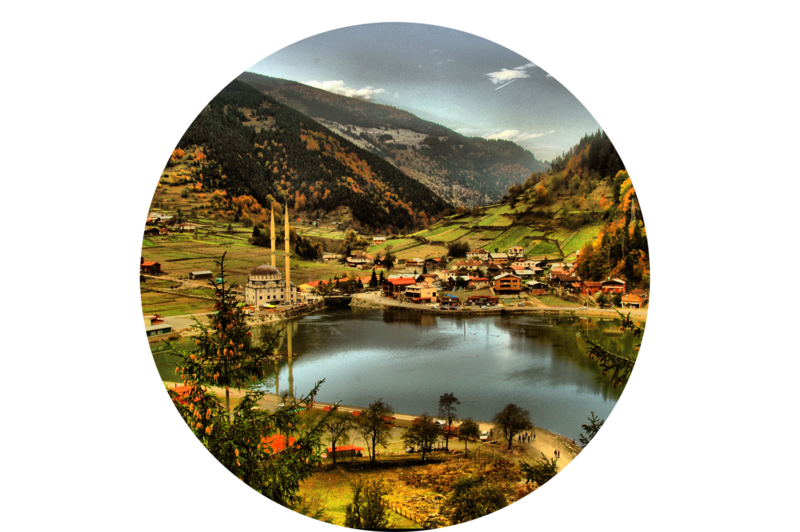 We aim that Trabzon would become the region’s most preferred accommodation place for business and nature tourism.